It’s Time to Get Outside in Nashua! Springtime is here! With warmer weather around the corner, there’s more of a reason to get outside and enjoy all that Nashua’s outdoors has to offer. Not only is going outside refreshing and fun, but it’s beneficial to you and your family’s health! A great part of going outside is that it decreases the amount of time spent sitting on your couch or in front of the TV. The CDC recommends at least 30 minutes a day of moderate physical activity for adults and 60 minutes for children, and with simple outdoor activities like walks, bike rides, or hikes around Nashua (check out these trails), you can easily get this daily exercise without even realizing it! All it takes is a step outside your door to get your blood flowing. Who said working out had to be a pain? Tip: Think about ways you could easily build walking or biking into your daily routine. Could you walk to a friend’s house or to run an errand? Are there sidewalks between shopping centers where you could park and walk to run errands? Take the stairs not the elevator. Or join your kids for a game of tag or a scavenger hunt. Along with increased activity from going outside comes other significant health benefits. Risk of heart disease and diabetes is shown to go down as physical exercise goes up, and these benefits can even come from outdoors activities you wouldn’t typically think of as active. For example, gardening is a great sustainable way to source your own food while also working up a sweat. It’s also proven to promote a healthier plant-based diet! Tip: Start a vegetable garden in your yard or even on your porch or windowsill in pots. Here are tips to get started with growing guides for popular veggies like tomatoes and lettuce. Did you know that studies show people who spend multiple days in the forest have lower levels of cortisol, a stress-inducing hormone, than those who don’t? Our bodies physically react better to being outside as opposed to being indoors, and one big reason may be the natural scents outside that act as de-stressers. Even an office with windows that view nature are associated with lower stress and higher job satisfaction. Not only that but being outside is also linked to better mental health and lower levels of depression and anxiety. So why deprive our bodies from what calms us down? Relieve your anxious, stressed minds by taking a day out in Nashua’s beautiful nature. Tip: Can’t be outside all day because you work in an office? Add plants to your work space or talk with with your boss or Human Resources about the health and efficiency benefits of greenery. Enjoy the fresh spring air with a hike through Mine Falls Park. Because of how tricky it can be to vitamin D from foods, most people soak up about 80 to 90 percent of our recommended intake from the sunshine. Vitamin D isn’t just a minor nutrient — it is important for cell and bone growth, immune function, and inflammation reduction. Nashua’s sunny spring days are the perfect chance for you and your family to soak in these vital rays, but don’t forget your sunscreen! Tip: The amount of vitamin D you get by exposing your skin to the sun depends on the time of day, where you live, and your type of skin (i.e pale skin creates vitamin D faster than dark skin. Here’s a guide so you can balance sun exposure and protecting your skin. Expert recommendations to fight childhood obesity largely revolve around improving diet and encouraging physical activity. 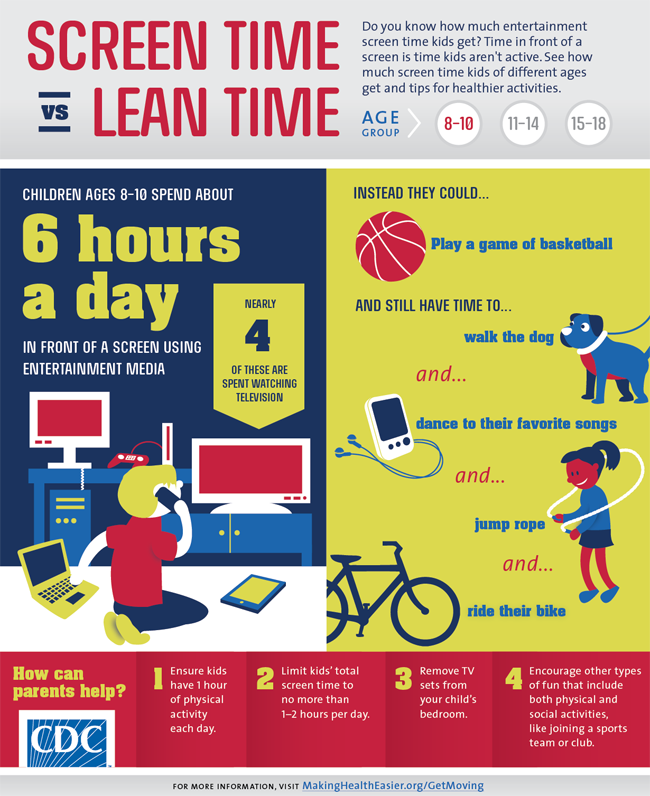 Think about all the hours you used to spend outside as a young child — why aren’t today’s kids doing the same? It’s time for our children to put down the iPads and run around and play! Getting Nashua’s kids moving will not only help them physically, but is also shown to decrease the symptoms of ADHD in children and improve their concentration. The benefits are widespread and will help them grow to be strong, healthy adults. Tip: Check out the YMCA of Greater Nashua’s Prescribe the Y program to get your kids and your family more active. With a healthy mind and healthy body, you’re bound to be a happier person. So do your body a favor and head outdoors — you won’t regret it! If you want to find more ways to make your body — and our community — healthier, check out Livable Nashua. This online dashboard is packed with local information and action steps on topics like obesity, access to healthy foods and quality healthcare, and clean energy.